Here is a few simple things you can do right away to Reduce WordPress CPU Usage. This is important because this will make your site load faster. 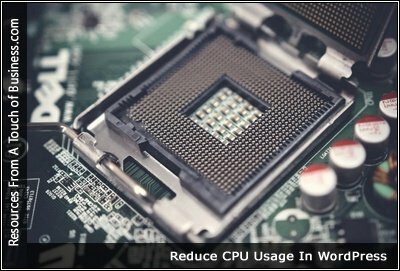 In this article, we will learn how to minimize CPU usage in WordPress. All the tricks that we will share are simple and easy to follow. However, if you can always use a developer that can do it for you. So, without any delay, let’s get started. If high WordPress CPU usage problems are driving you insane, this post will help you out. If your site is using too many resources, it’s probably making your site run slow for your visitors and could be affecting your rankings. How to fix Higher CPU, Memory Usage for WordPress site?